Will gamers be ok with the tradeoff? 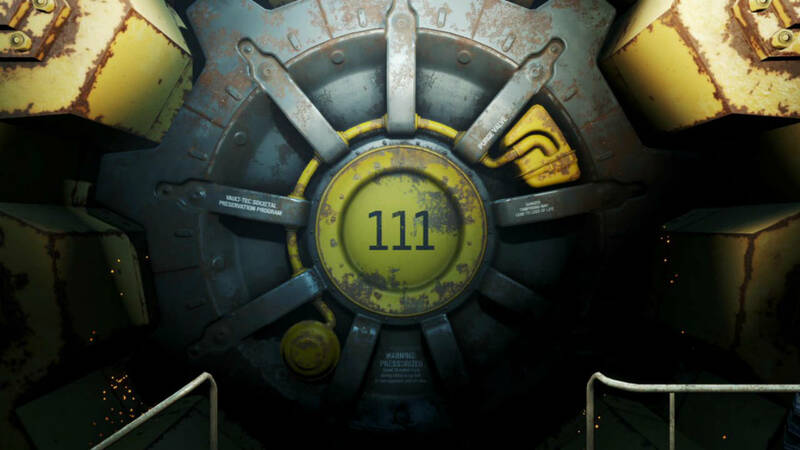 Since Fallout 4’s launch there have been plenty of people who are are absolutely in love with the game. On the other hand, there have been a number of people who have been a bit annoyed, especially at the load times. Most annoying of all is that those load times don’t seem to be all that consistent. 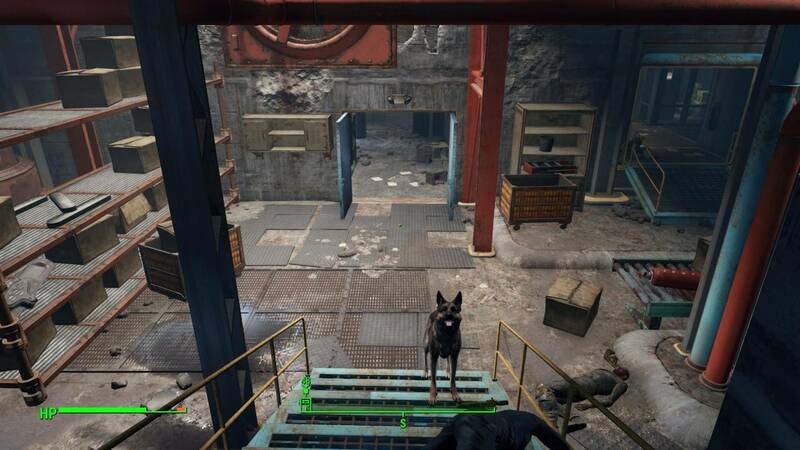 Bethesda has now released a new patch that is supposed to help the game have better performance in a number of ways on the PS4, Xbox One and PC. The problem for some is going to be the fact that the way the company apparently pulled this off is by downgrading the game’s graphics a bit. Of course, the graphics and performance are just a couple of the things that got fixed with this new patch. The full release notes can be found here but certainly the biggest issue is going to likely be the way the company fixed some of it’s problems. While Fallout 4’s graphics are not bad by any stretch of the imagination but they also aren’t the best in the business. If they’re getting a downgrade, there are likely going to be people who aren’t too happy they’ve intentionally been made worse. 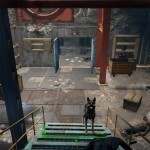 One scene in particular that has been pointed to was the removal of shadows from the Corvega Assembly Plant area in the game, which was notorious for its bad performance on PS4 and Xbox One. 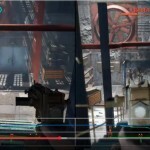 The frame rate at that location was reportedly running as low as 20 fps which results in stuttering experience for the player. 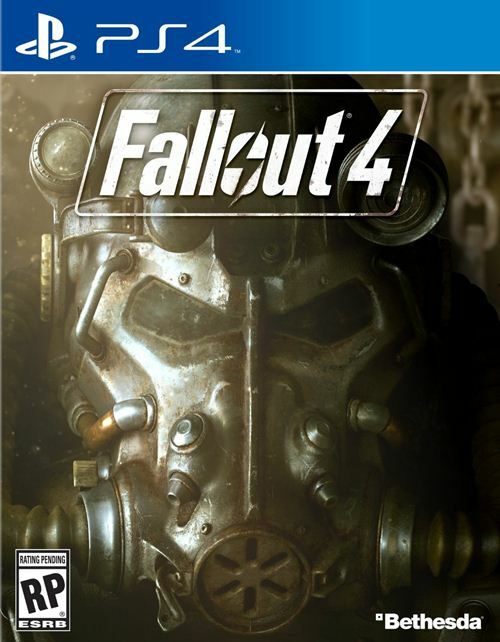 Fallout 4 launched on the PS4, Xbox One and PC on November 10, 2015. 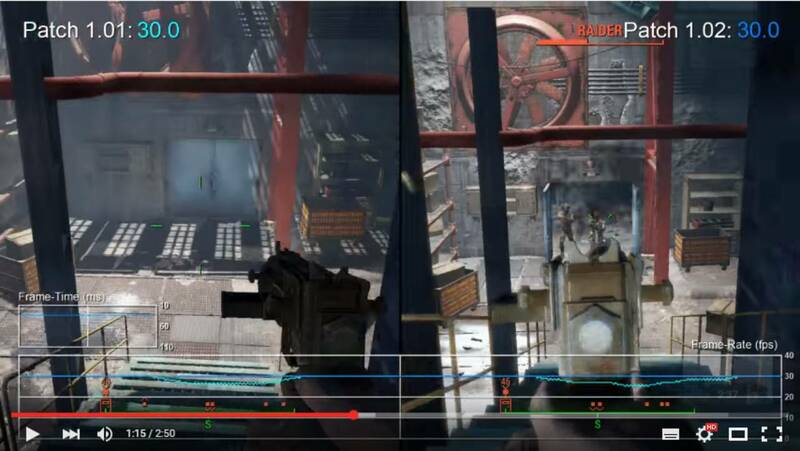 Check out the photos showing the graphics downgrade below. Thanks, Neogaf users Hanmik and Ricerocket: 1,2.